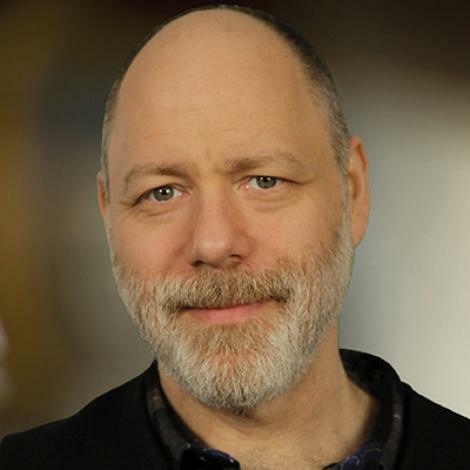 In episode 62, Chris and Sara dive deep with bestselling author and one of the most popular spiritual channels and mediums working today, Paul Selig. We discuss his major catalyst in his journey into channeling and how his life has changed since then. Paul talks about the difference between channeling and psychic readings, and what actually qualifies as legitimate channeling, while sharing helpful tips for raising your vibration to align with a more coherent expression of your true, divine self.